Wherever you are right now, there is a high probability something around you was imported from China. You might be using some electronics, in a shopping mall, or driving your car (hopefully not whilst reading this) but no matter what, there is a very big chance you are close to something made from there. This isn’t a new phenomenon of course. China is the number one exporting country in the world, exporting more than $2,157,000 million worth of goods in 2017 alone. Yet how these goods are being transported to European shopping malls, supermarkets and homes, is new. 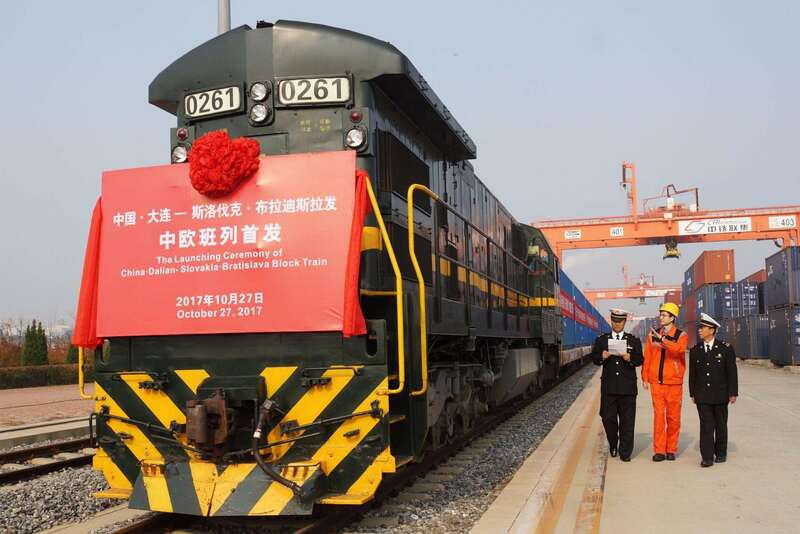 Last month, the China-Europe Express, sometimes referred to as the China-Europe Freight Train, reached a significant milestone, when it clocked its 10,000th journey from Wuhan, in central China, to Europe. Previously, goods from China had always arrived into Europe in the back of a freight plane or stowed in the bow of a ship. The reason for this was simple, air freight was significantly quicker than train and ship freight was a lot cheaper. Yet now, more and more trade between China and Europe is being done along the Belt and Road (B&R) using freight trains, which is reducing costs and increasing delivery speed. Since 2013 B&R has been connecting China with the rest of the world. Recreating the old trade route between China, Europe and other Asian countries, has allowed goods to be transported easily and efficiently between one and other. In 2013, the freight train route only had a few lines, connecting cities such as Chengdu, Xi’an and Chongqing, all western Chinese cities, to Hamburg, Germany. Fast forward five years and now there are over 65 routes linking Chinese cities such as Yilin, Wuhan and Suzhou with European cities such as Warsaw, Paris and London. The route now connects 48 Chinese cities with 40 European ones, resulting in one enormous inter-connecting trade route. The number of trains has also increased, with trains departing daily instead of monthly. 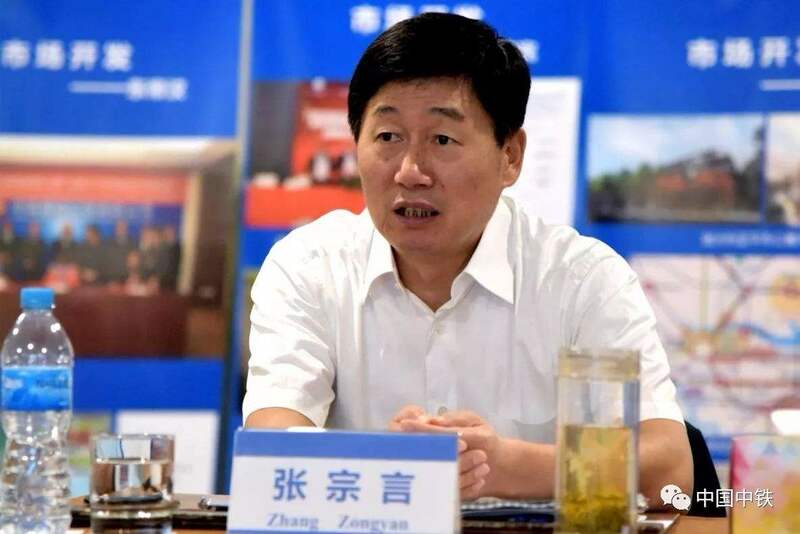 An Chunlei, a train driver for China Railway Zhengzhou Group, has been in the thick of this change, noting that previous trains from Zhengzhou to Hamburg in 2013 would depart once a month. However, now trains set off daily to meet consumers demands. European goods are also increasingly departing for Chinese consumers. Previously, containers would return to China empty but now they are stocked full of European milk, honey, snacks, olive oil, wine, beer and cosmetics. 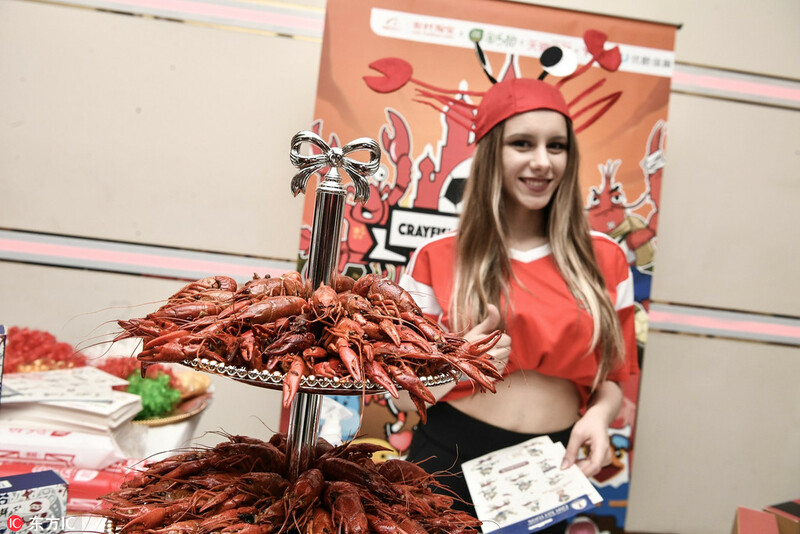 Chinese supermarkets, such as the one in An Chunlei’s hometown, now have their own China-Europe Express Train sections, with European goods taking pride of place on the shelves. 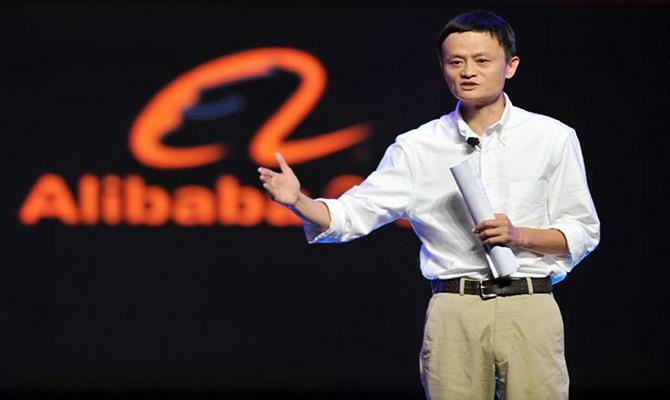 Alibaba and JD, two of the most successful e-commerce sites in the world, are now incorporating the China-Europe route into their logistic strategies. Alibaba is looking for warehouse locations along the China-UK rail route so that it can compete in the European market, and in May this year, JD used a freight train to exclusively carry their merchants’ goods between Hamburg and the northern city of Xi’an. The 10,000Km route was twice as fast as shipping and 80% cheaper than using a plane. Euro-China International Group Ltd started trading in 2017 after realising the potential of the New Silk Road after the 16+1 summit, which looks to improve cooperation between China and Central and Eastern European countries. Vladimir Mironovs, a board member of the company, says his company acts as a link between Baltic countries such as Latvia, Lithuania, Estonia and Belarus to export timber products and peat fertilizer to Chongqing. With significant will on both sides, his ambition is to have two trains leaving a week and will be “happy” when trains are being sent directly to China from Riga, his hometown. Infrastructure and more importantly cooperation in building infrastructure has been an expected problem, especially when you consider the feasibility in connecting two of the world’s biggest continents. Russian and European rail infrastructures are struggling to keep up with the high volume of trains needed to satisfy consumer demands. Whilst China is “doing a lot, investing a lot of money from their side”, explained Vladimir, the “other sides should follow up”, to help improve the situation. Improvement is on the way. September’s Eastern Economic Forum in Vladivostok, saw important steps made by China and Russia to cooperate on improving the infrastructure in the Russian Far East, which will help deal with some of these logistical problems. 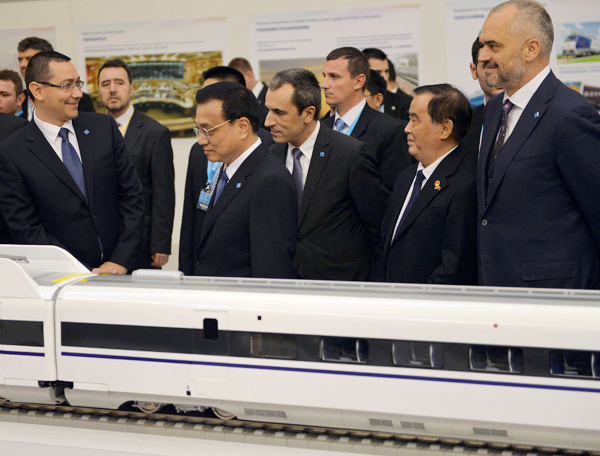 ▲ Zhang Zongyan, president of China Railway Group Limited (CREC), stated this kind of cooperation is already in action, with China Railway Eryuan Engineering Group, a subsidiary of CREC, having already completed compiling designs for the Moscow-Kazan high-speed railway and sending them to their Russian counter parts. Eastbound trade to China along the China-Europe Express routes has improved but is not yet at full capacity. Vladimir noted that this is a problem but also explained that the Chinese government has created support systems for European companies trying to find Chinese importers, as well as offering capital support, such as the China-Central and Eastern Europe Investment Cooperation Fund, which provides money for “outstanding” enterprises in the 16 Central and Eastern European countries. Synchronizing of train gauges and lack of custom points along the borders has caused delays but the Chinese government has been proactive in improving the efficiency of customs clearance and enhancing transport security by establishing or revising agreements with Russian and Mongolian rail corporations. Vladimir, speaking on his return from a successful business trip in Chongqing, believes that Chinese investment will continue, expecting that cargo flow by rail to improve. 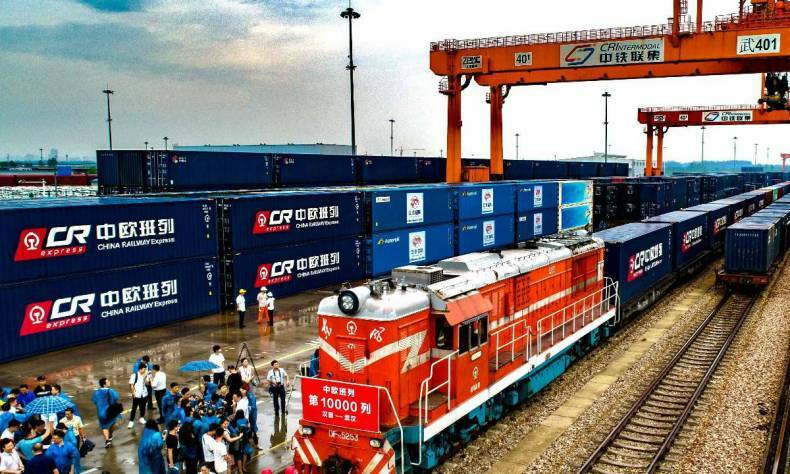 China Rail Corporation predicts that by 2027 there will be 636,000 TEU’s (twenty-foot equivalent unit) containers transported by 21 trains a day to Europe. Furthermore, Liu Han, General Manager of International Supply chain at JD Logistics, said that demand for imported European products is “soaring” on JD, and that the company expects to launch a regular service later this year, with many more trips in the months and years ahead. 10,000 trips from Wuhan to Europe is a significant milestone. As we reach the five-year junction and with China Railway Corporation expecting another 4,000 trips to be made by the end of this year, the China-Europe freight train is thundering along nicely, with little chance of slowing down or being derailed.